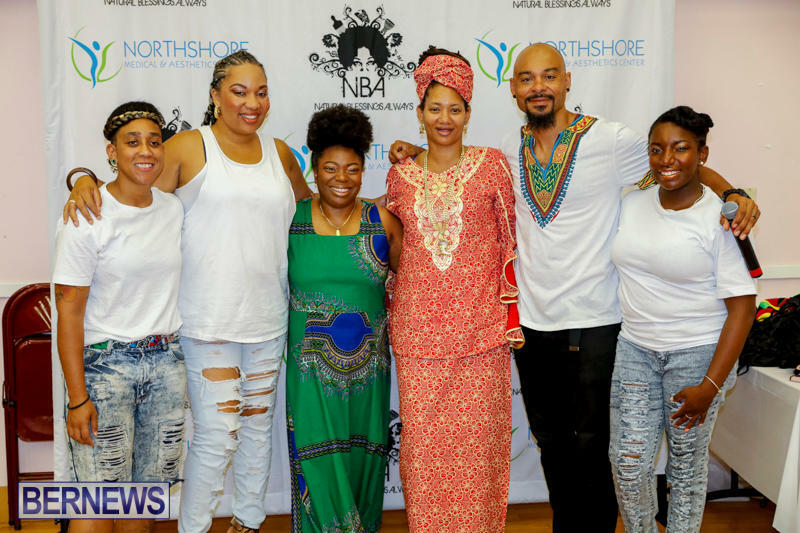 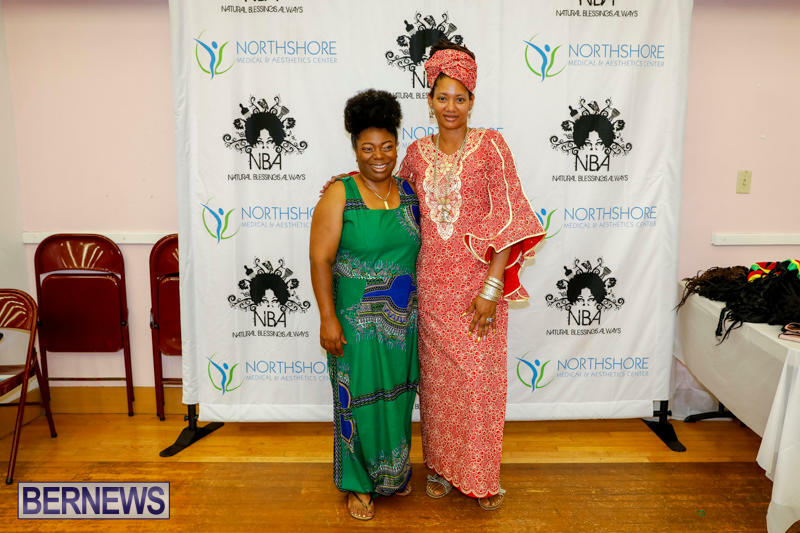 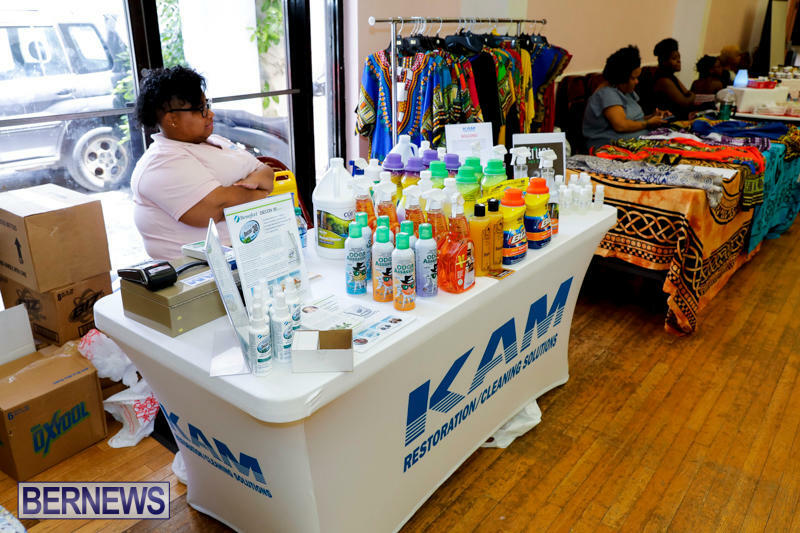 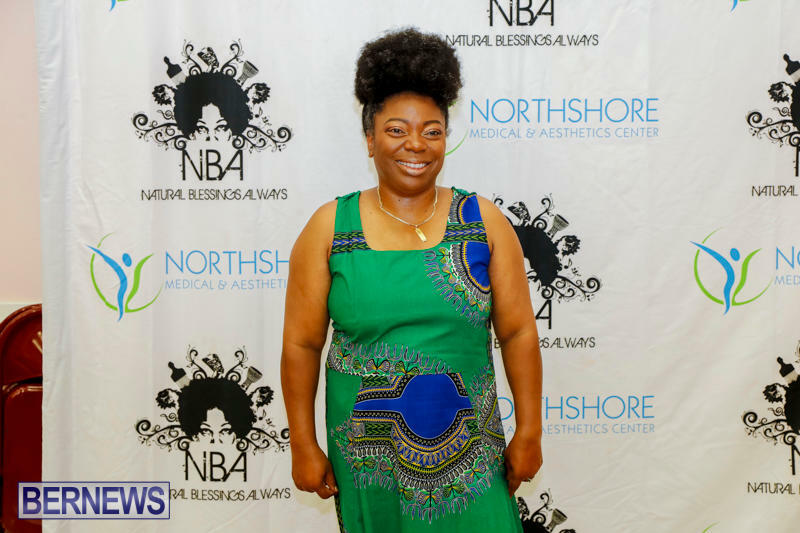 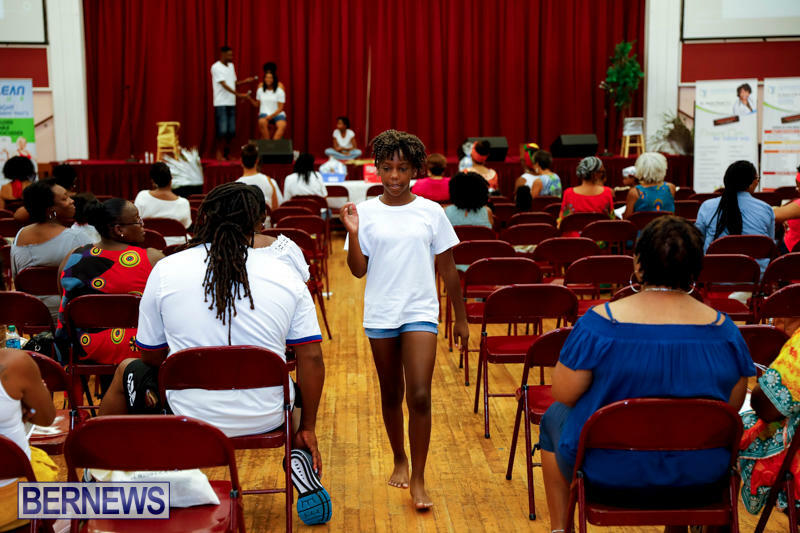 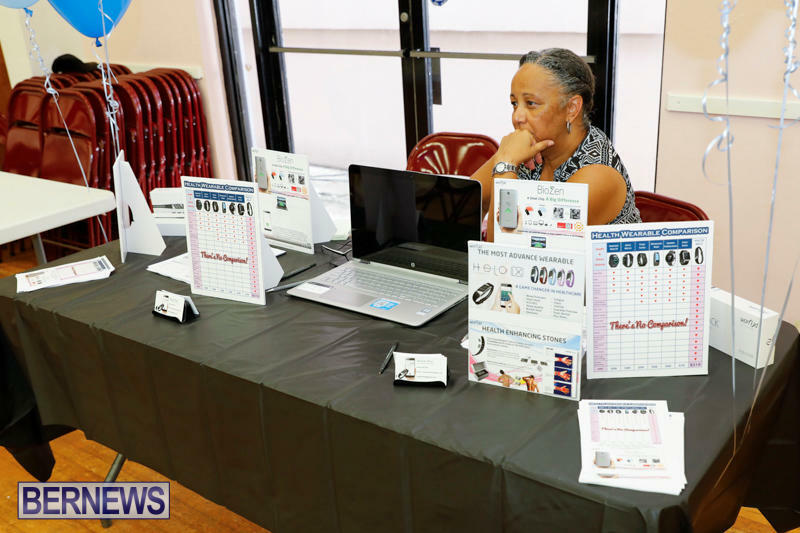 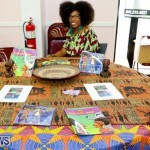 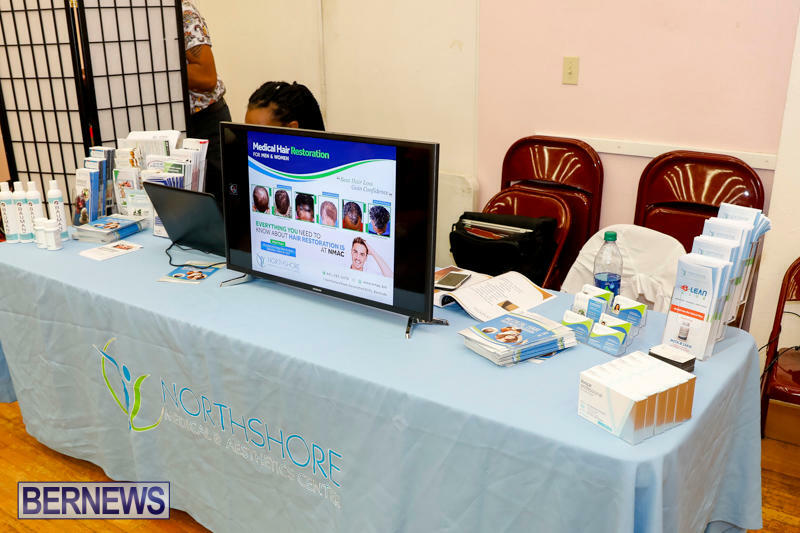 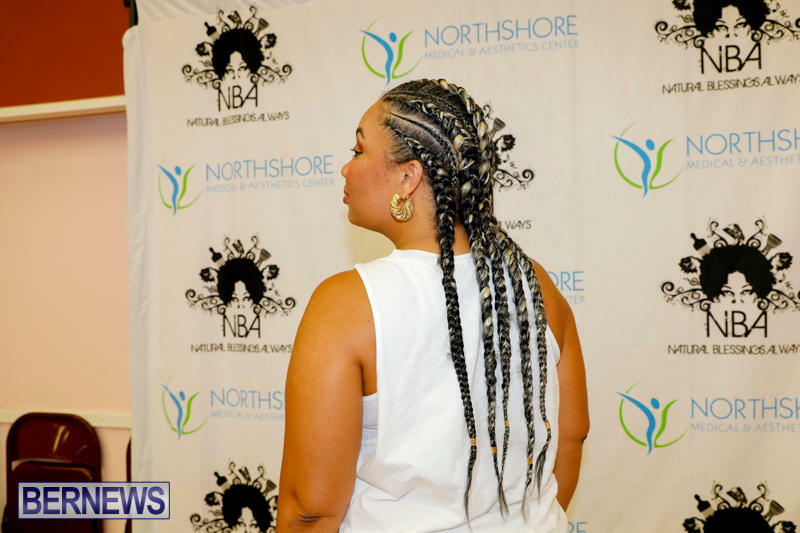 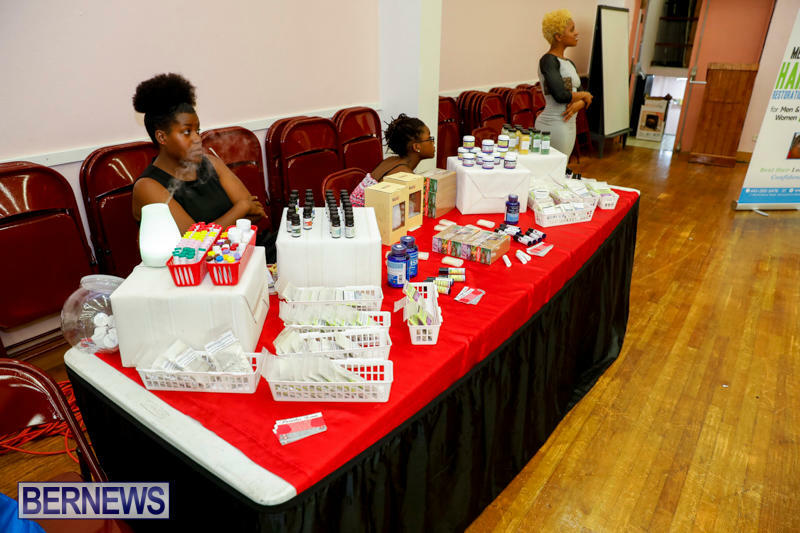 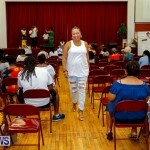 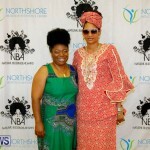 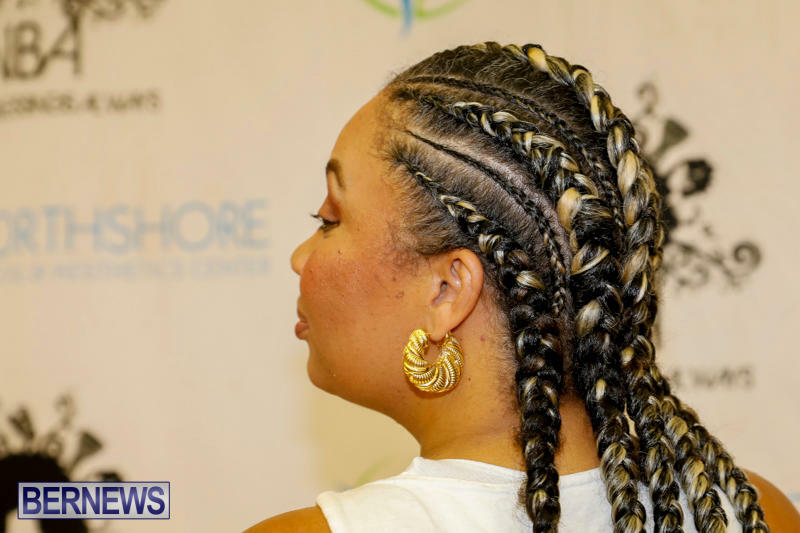 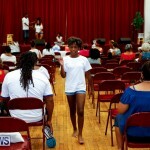 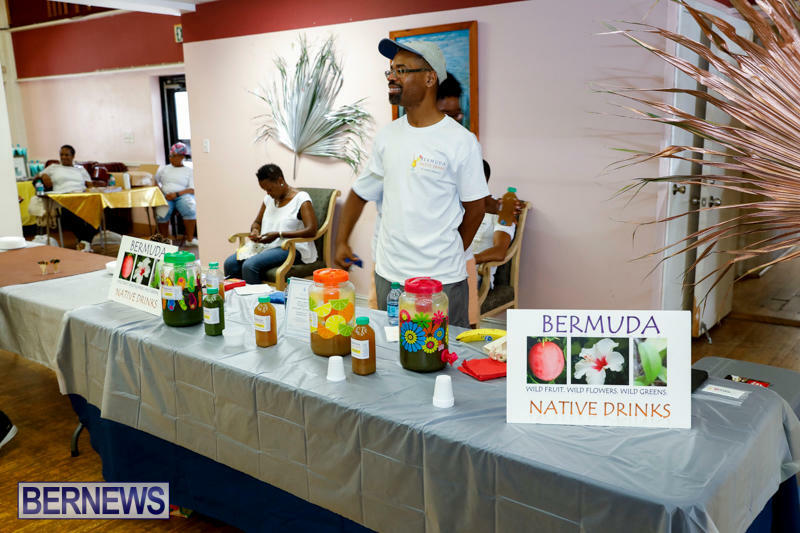 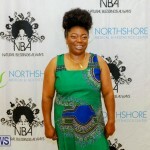 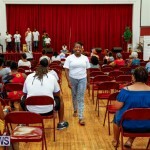 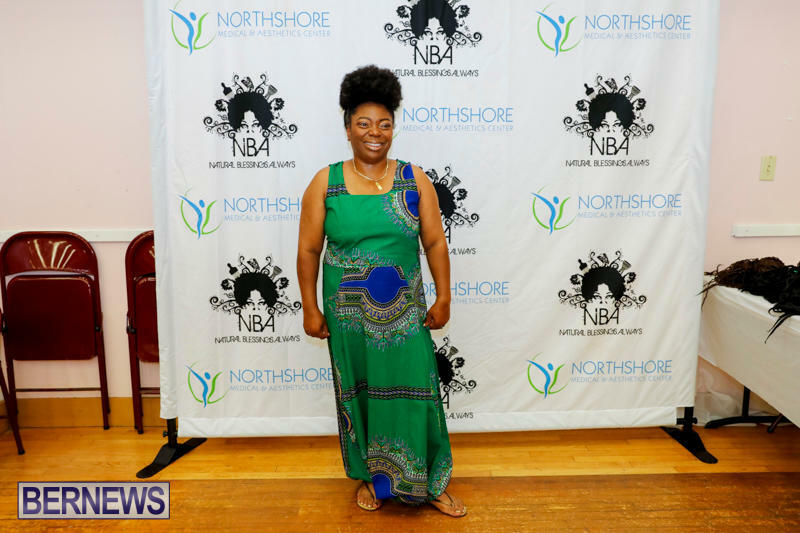 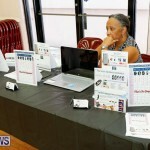 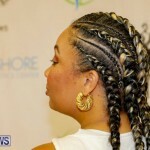 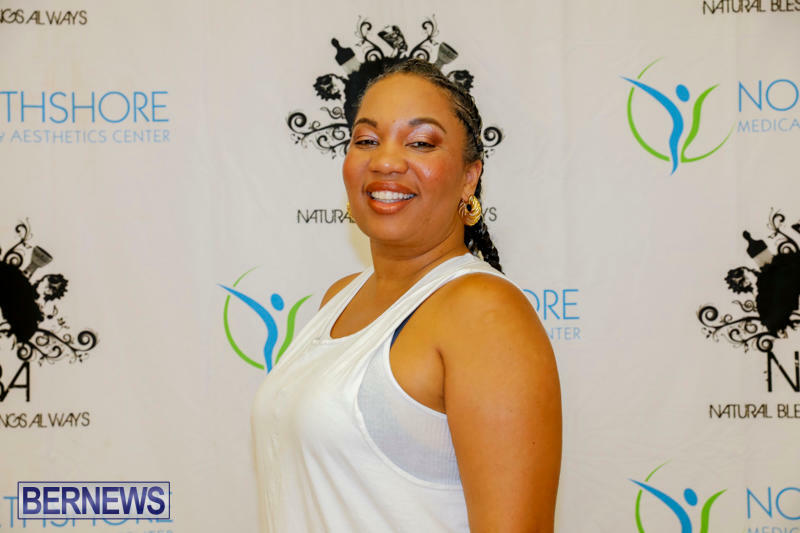 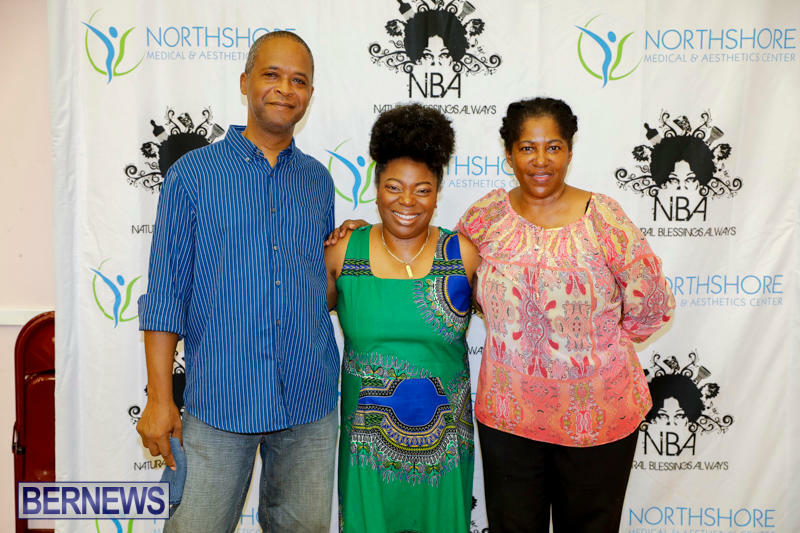 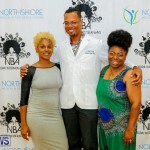 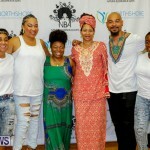 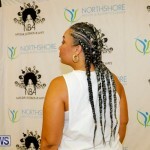 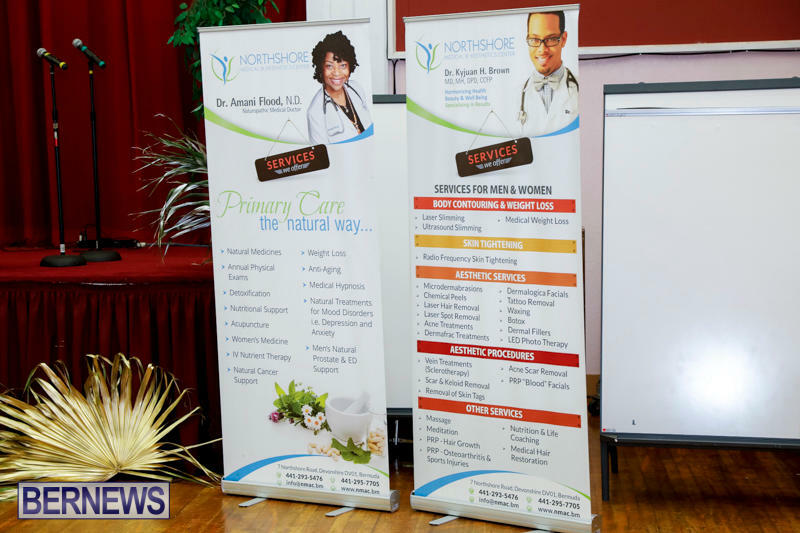 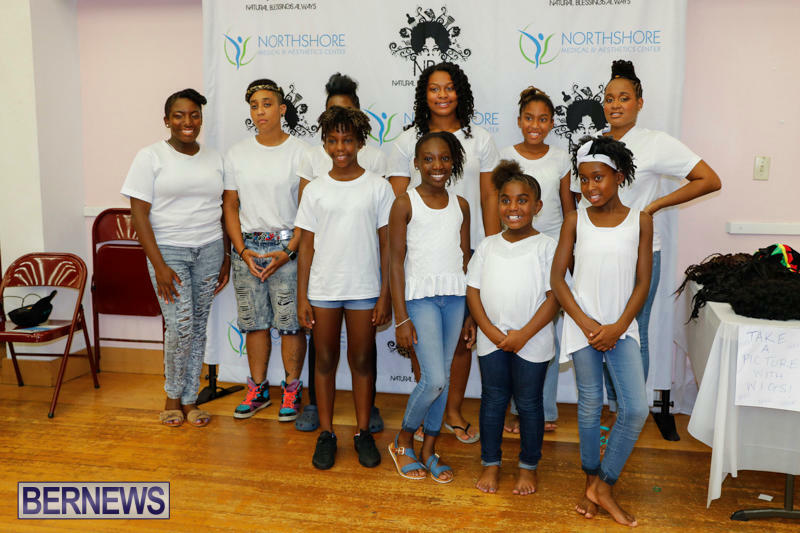 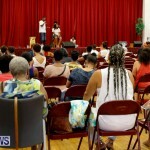 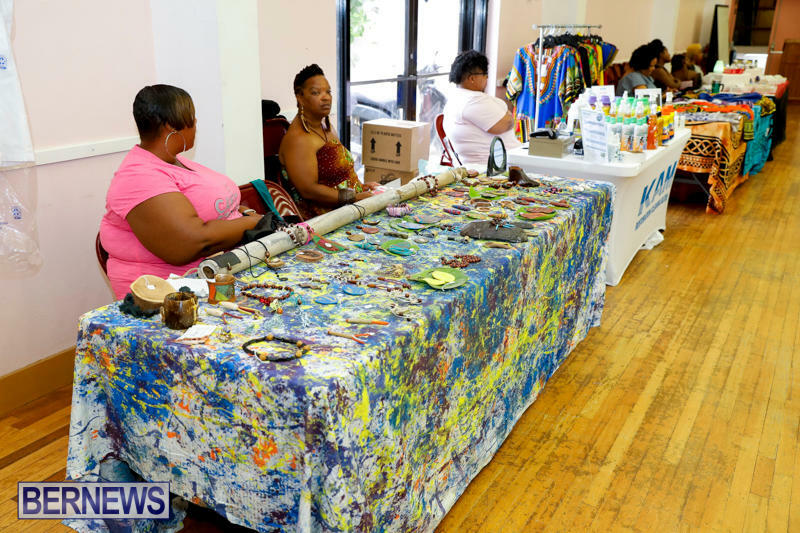 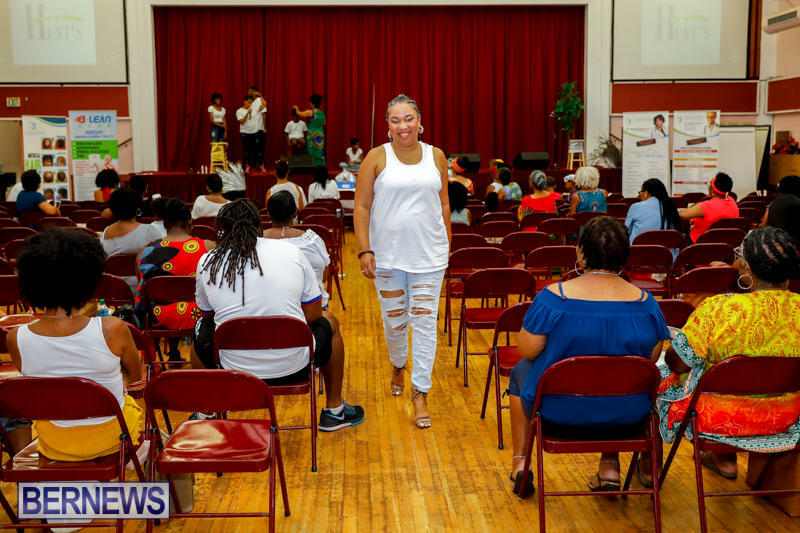 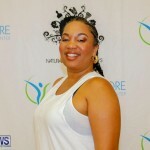 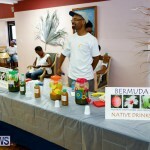 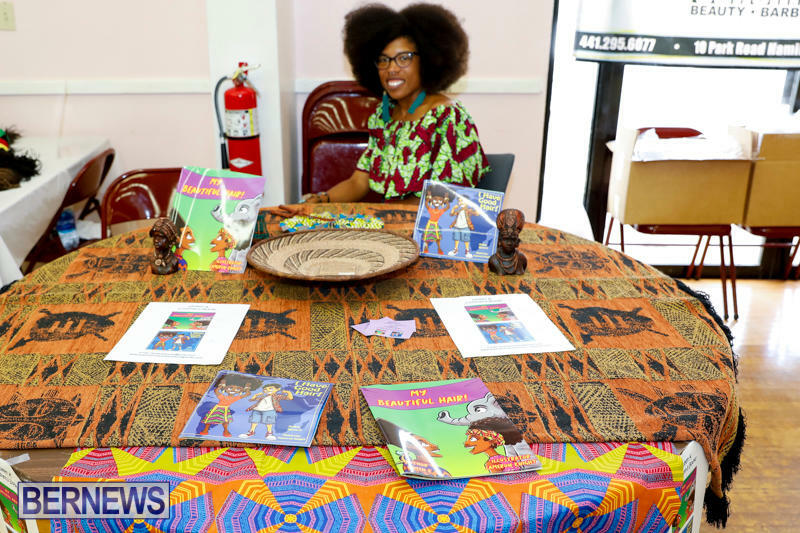 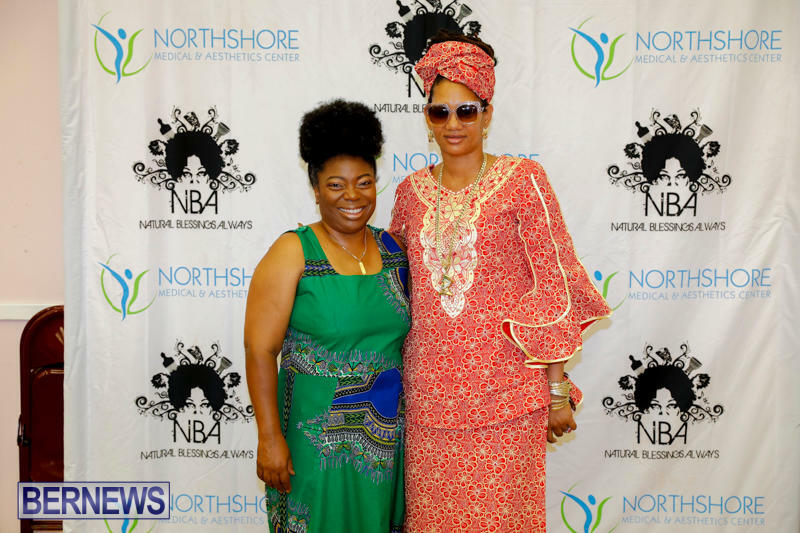 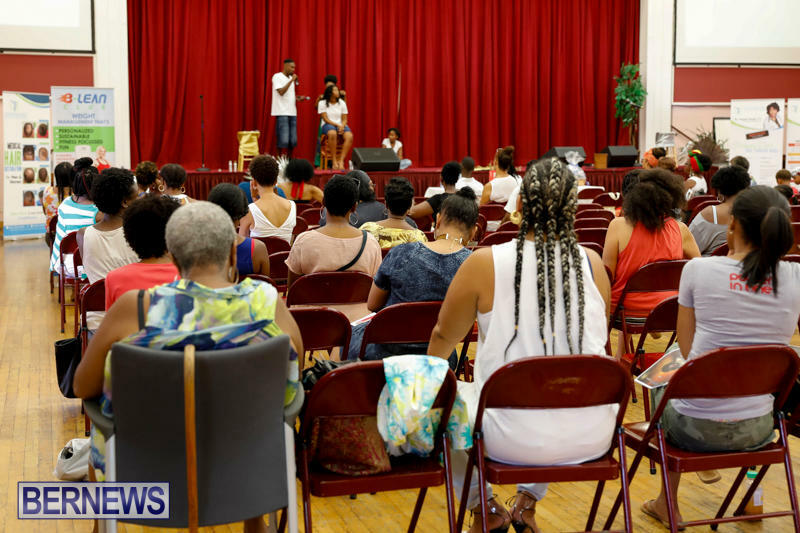 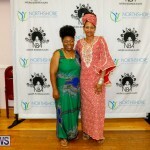 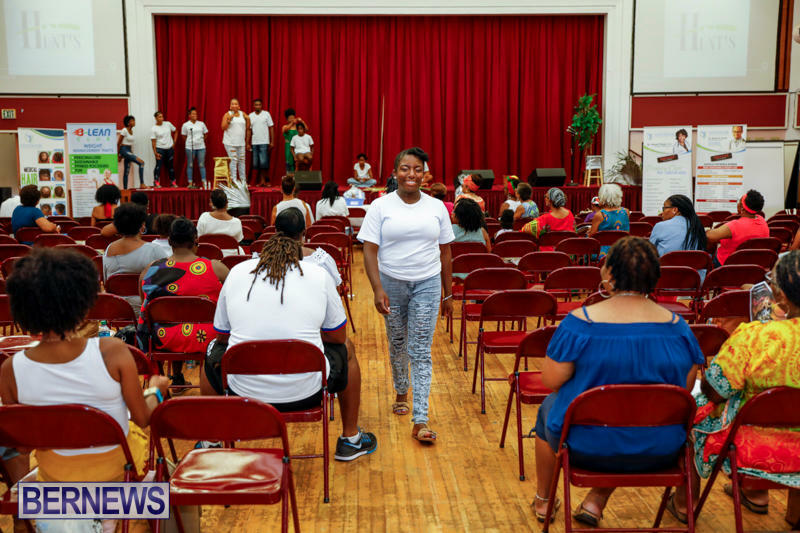 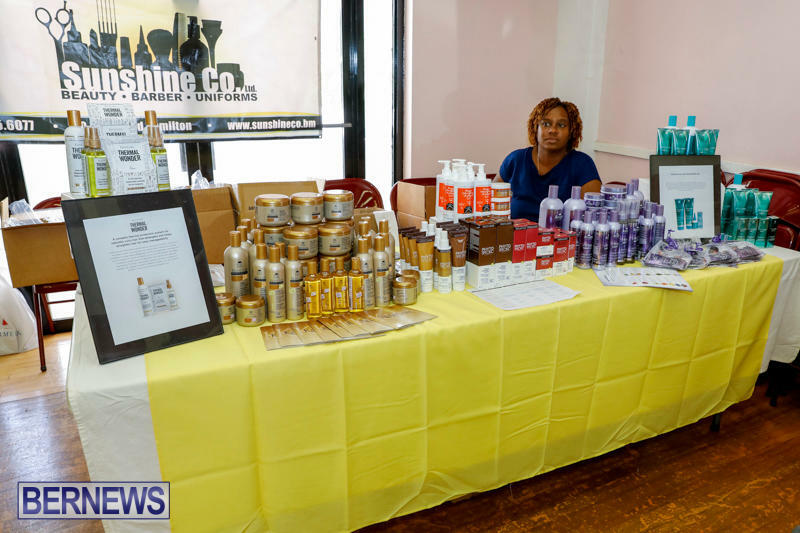 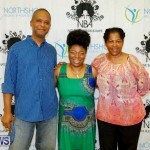 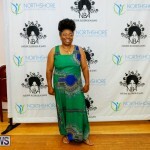 Northshore Medical & Aesthetics Center [NMAC] teamed up with Bermudian Naturalista Nicole Famous to present the sixth annual Natural Blessings Hair & Beauty Expo today [July 22] at St. Paul Centennial Hall in Hamilton. 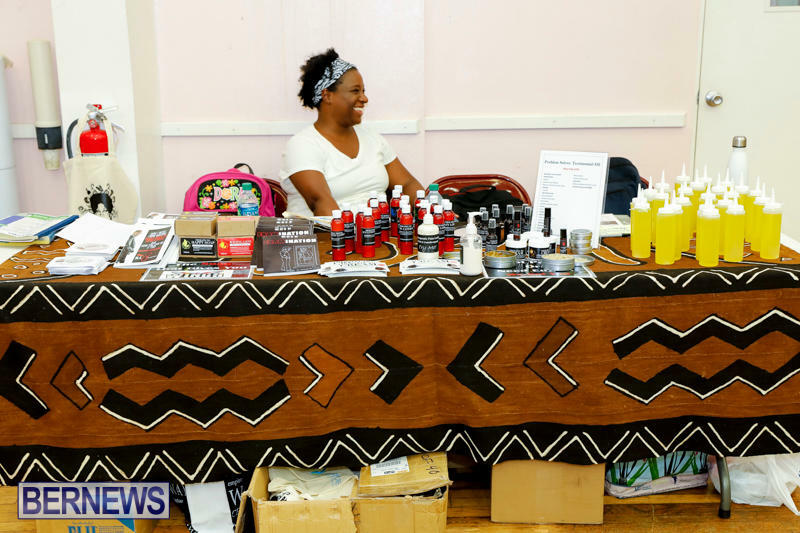 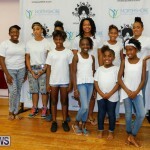 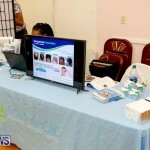 The event highlighted Bermuda’s top natural hair stylists, offered tips on wear and care of natural hair, along with a presentation by Caribbean Dermatology Association Apple Award Winner Dr. Kyjuan Brown on hair restoration. 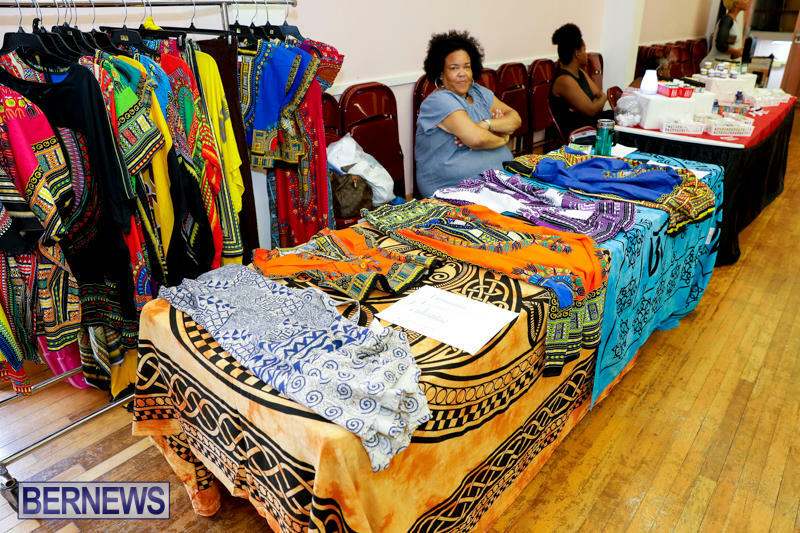 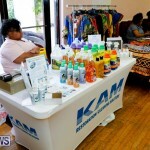 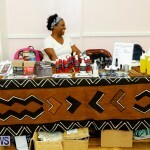 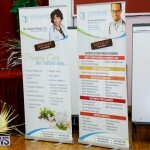 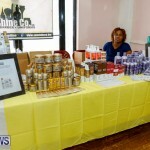 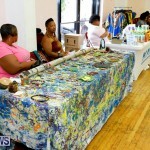 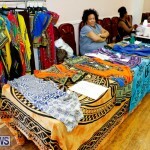 There were vendor booths for locally produced products, hair and beauty, natural juices, clothing and accessories. 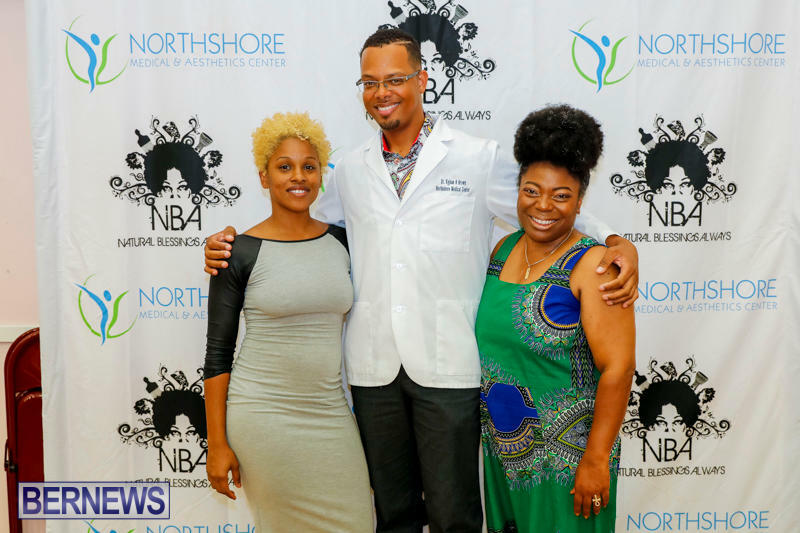 Event highlights also included George Irving, the Hair Doctor from Atlanta Georgia, Natural Hair Demos; Locs, Braids, Twist-Outs, Wash-and-Go and more.